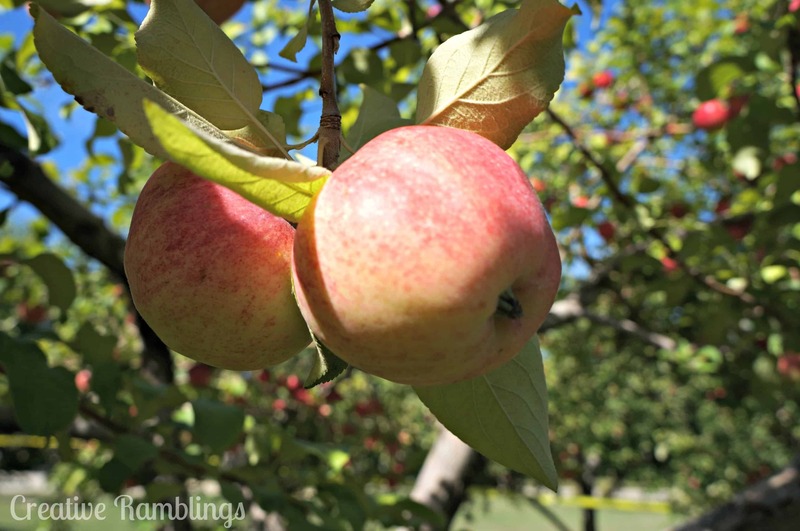 What I Love Wednesday – Apples! If you’ve read the last couple of weeks you’ve noticed I’m slightly obsessed with fall. It’s my happy time of the year. Cooler weather, sweaters, leaves, warm drinks, and oh so delicious food. Pumpkin usually takes the cake this time of year. Pinterest is full with every kind of pumpkin dessert and drink you can imagine. What else is in peak season and absolutely delicious? Apples! 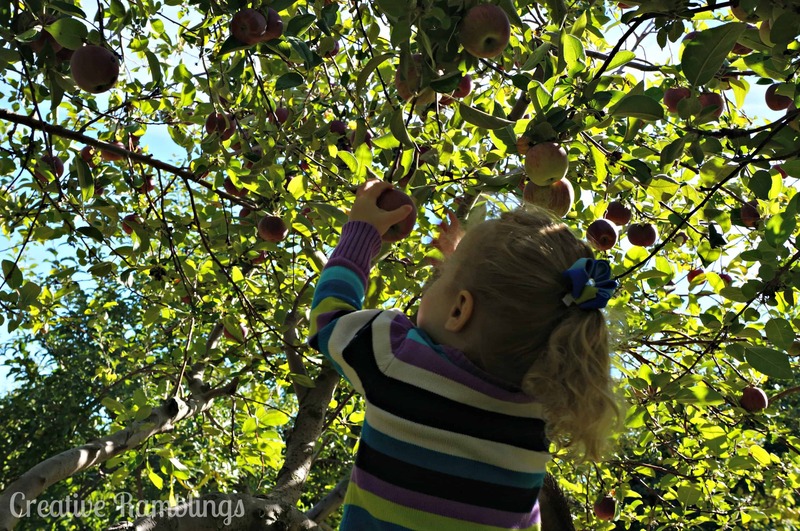 Last weekend my family and I went on our first apple picking excursion. It was cool and breezy and just perfect. On this trip I had my first Red Delicious apple picked from a tree. Typically I only eat those from a store and they are not my favorite. But this apple blew my mind, crisp and delicious. Gotta love fresh real food. The last couple of days we’ve been on an apple kick here. Take a look and what we’ve been making, and what’s been making my house smell heavenly. Mmmm, apple pie. Made with Cortland apples we picked. 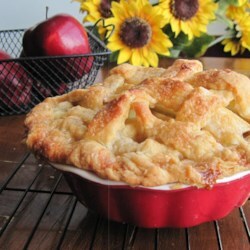 I used this recipe the first time I made apple pie years ago and I’ve never tried anything else. You pour the sweet spiced goodness over the lattice crust before baking. Delicious! This apple pull apart bread from French Press was so easy and so good. A tube of biscuits, an apple, and some cinnamon and sugar. I used a honey crisp apple in this one. Have you been cooking with apples this fall? What’s your favorite apple and recipe, do share.